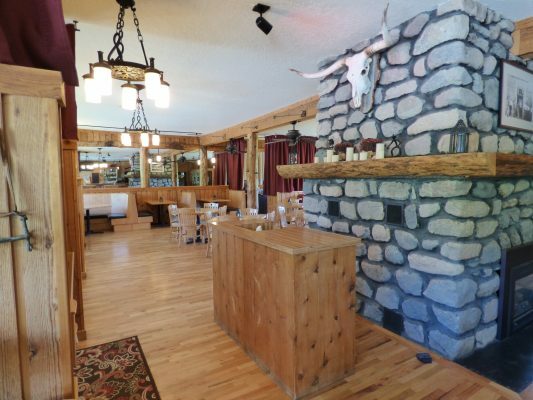 A longtime favorite of both locals and tourists for dining and live music is now available for purchase. 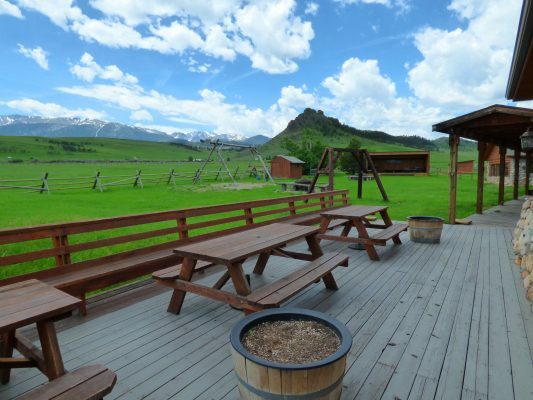 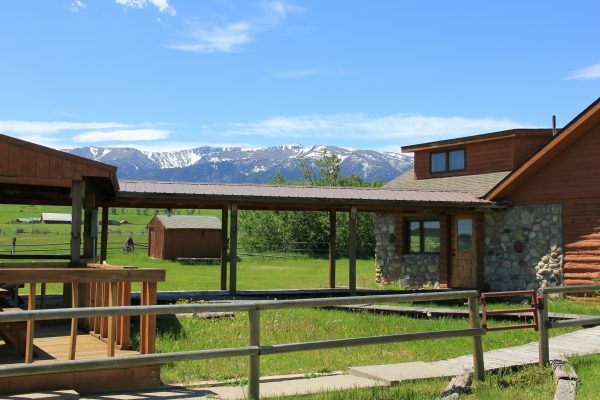 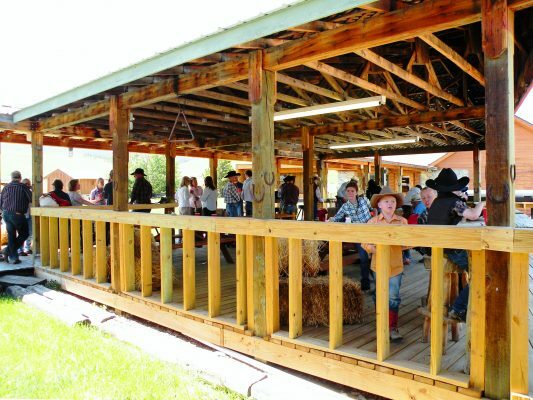 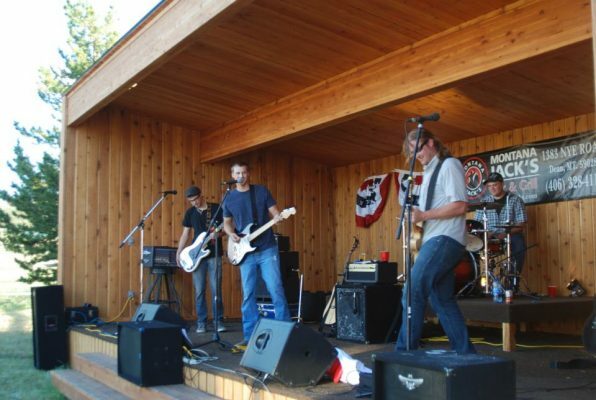 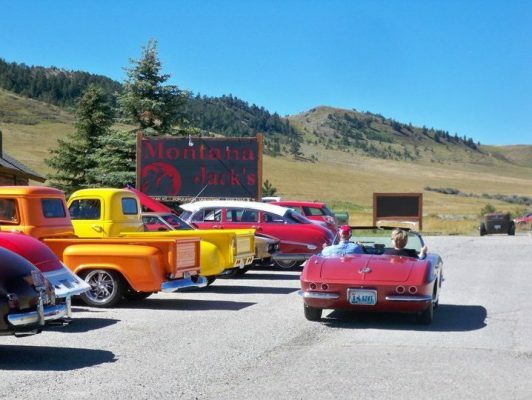 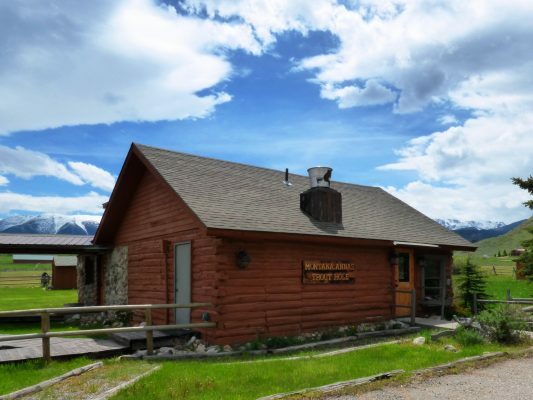 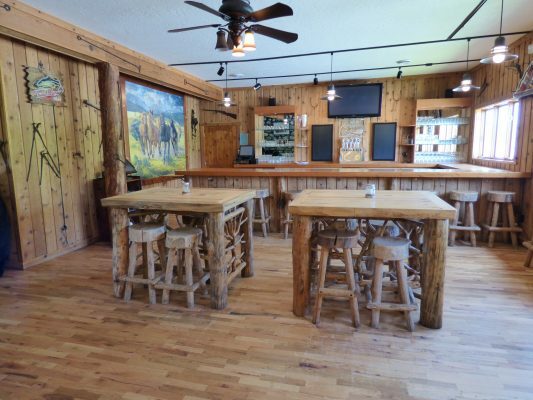 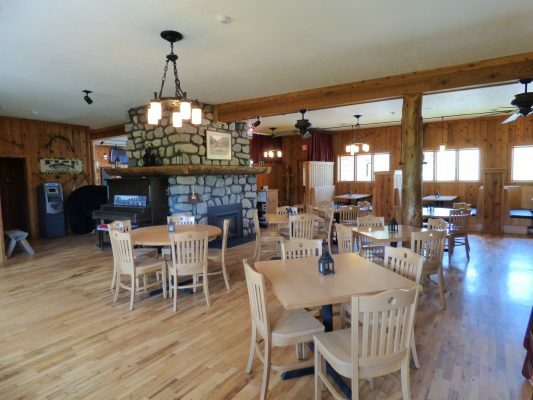 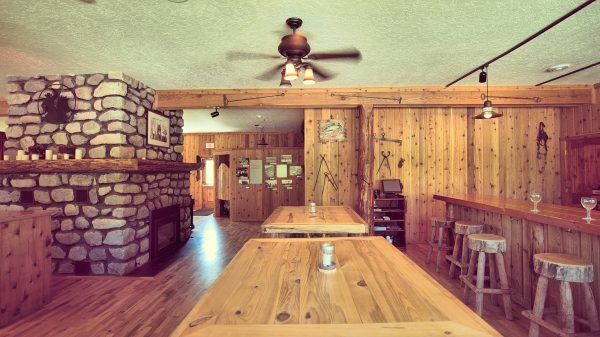 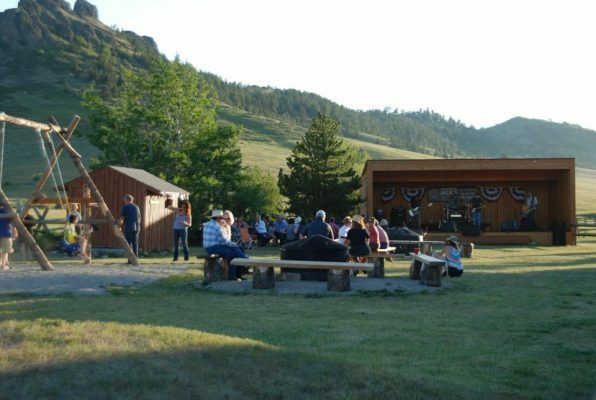 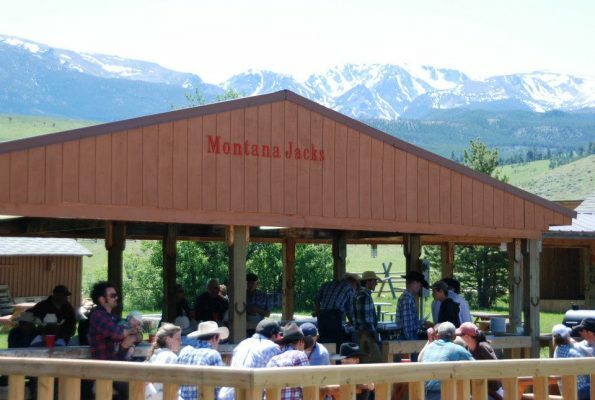 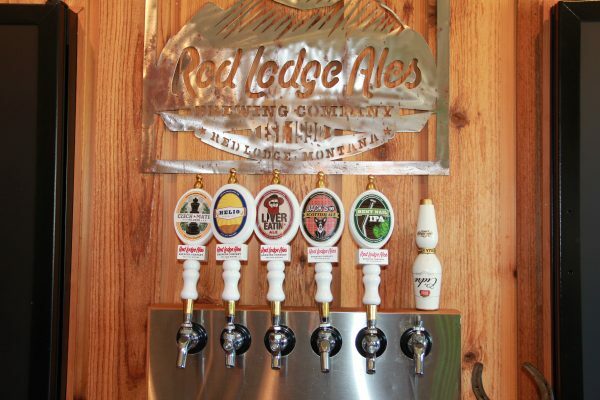 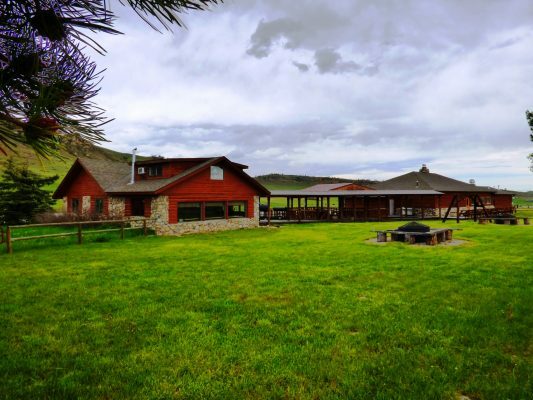 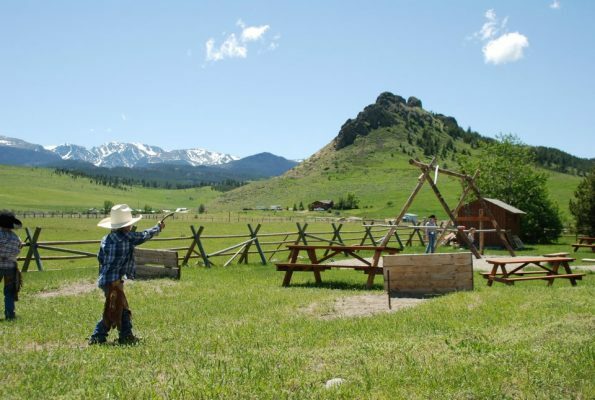 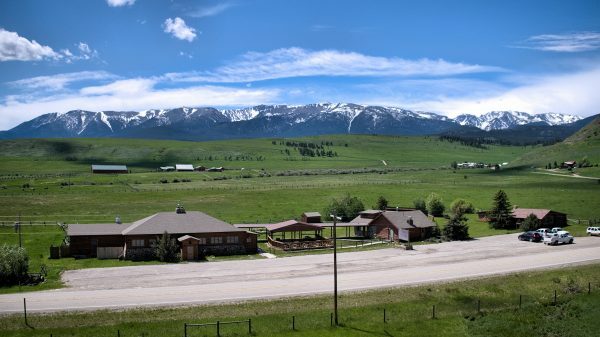 Whether you want to add your personal touch or maintain the legacy of Montana Jack’s, this tourist hot spot has something for everyone with outdoor fire pits, a private dining space, and a music pavilion. 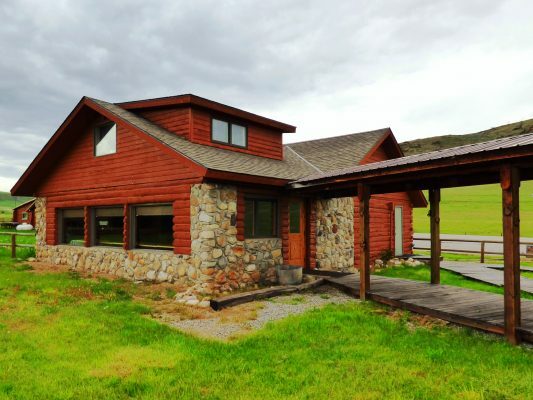 Looking for additional income? 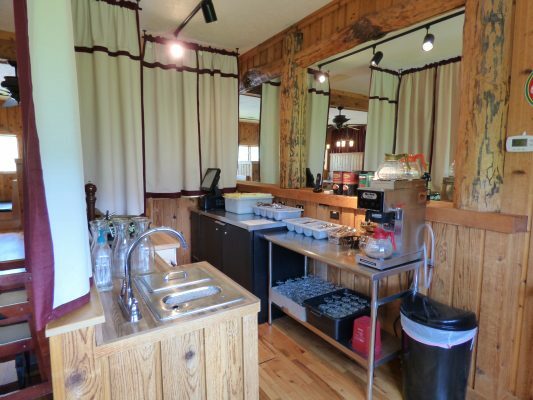 Add cabins/RV hook ups to service tourists. 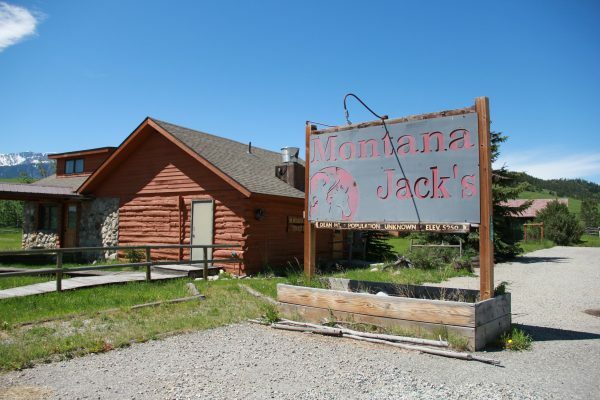 The property would also make an excellent base for an outfitter. 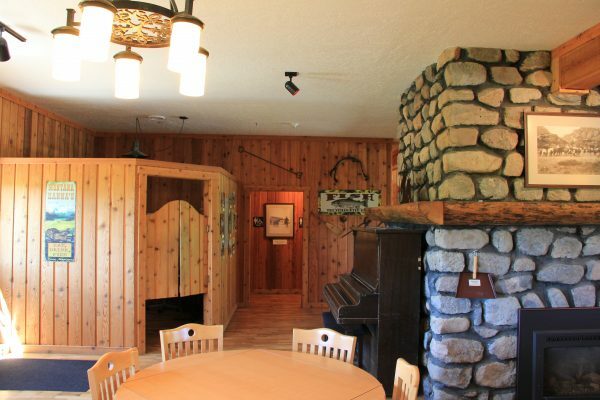 Thousands of acres of hunting and hiking are within eyesight. 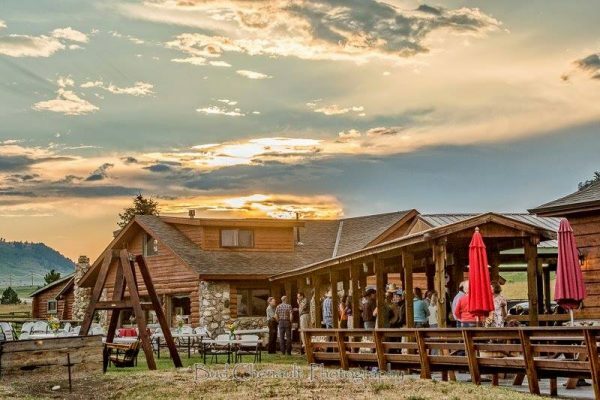 If fishing is your sport, nearby Stillwater River, East Rosebud Creek and multiple pristine lakes offer the perfect spot to send guests for a day trip. 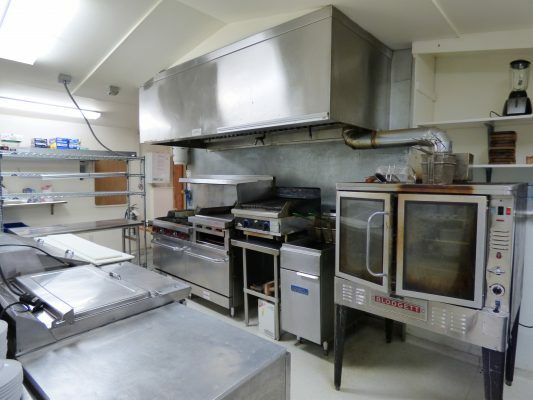 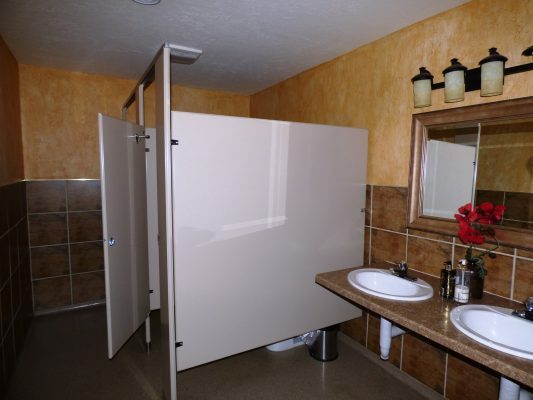 Over $375,000 was spent in 2010 to remodel this gem.